It is Graystone’s goal to ensure children get at least one meal to look forward to each day. Since Carlos Santana’s Milagro Foundation puts such a focus on children, it was the perfect choice for Graystone to partner with. 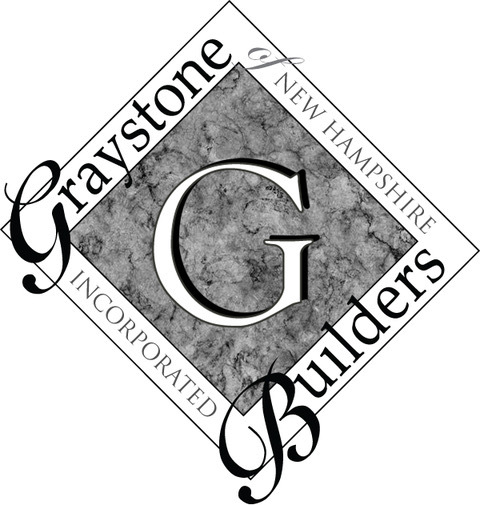 Graystone has given to many local food programs as well as international programs over the last 20+ years. Although our efforts bring smiles to many people, these children truly fill our hearts with joy. We are excited about this partnership and look forward to being able to help the Milagro foundation with our mutual goals. The following provide ongoing partnerships with the Milagro Foundation.